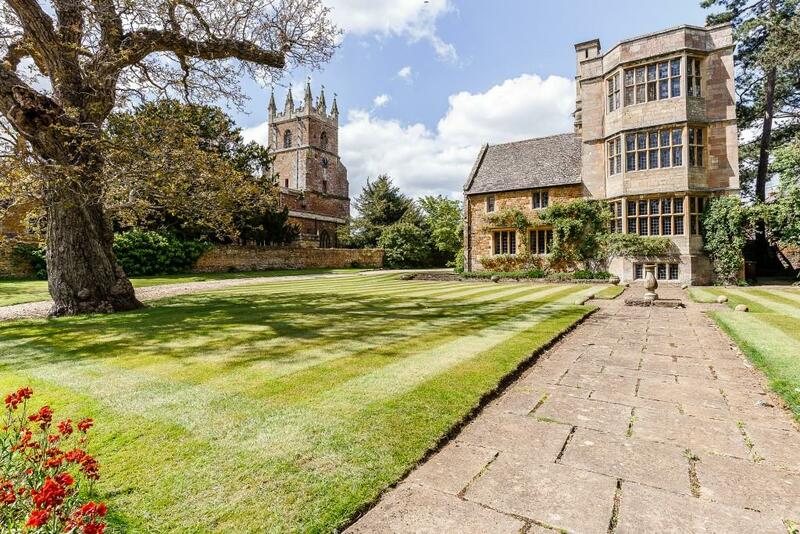 A delightful little castle has come to the market in the Cotswolds – but unusually it's for rent rather than for sale, something which will appeal to a new type of house hunter. A few years ago, the idea of spending a few years renting a wonderful property such as Castle House in Deddington would have been almost nonsensical. With steadily-rising property prices, the idea of sinking £100,000 a year into rent would have made about as much as sense as using banknotes to stoke up the fire. But times change, nothing is certain and context is everything. Take Weimar Germany, for example: hyperinflation meant that banknotes were indeed used to keep people’s houses warm. And in modern Britain, a slightly different financial phenomenon now means that long-term renting of top-end properties can make sound financial sense. That phenomenon is, of course, stamp duty. Buying a house worth £3 million means paying almost £300,000 in taxes – more, if it’s a second home – a fact which has shifted the dynamics of the British property market. Throw in cooling prices and there’s little wonder that a new breed of house-hunter is becoming more and more common: those after a long-term rental by people who could easily afford to buy. ‘We are seeing an increasing number of high net worth clients coming from London who are looking to rent a property in preference to buying,’ says Alice Protheroe, who heads up the lettings team at Strutt & Parker. ‘They have an exacting time plan which more often than not runs in parallel with education and schooling. For those whose plans are short-to-medium term, then, buying might not sense. That £300,000 they could pay in stamp duty would rent the £8,500-a-month Castle House for a full three years. They’ll also be saved from any maintenance headaches: while they might bear the inconvenience of problems arising, the costs will all come back to the landlord rather than the tenant. In the case of Castle House, there is also no question of compromising on quality by renting instead of buying. 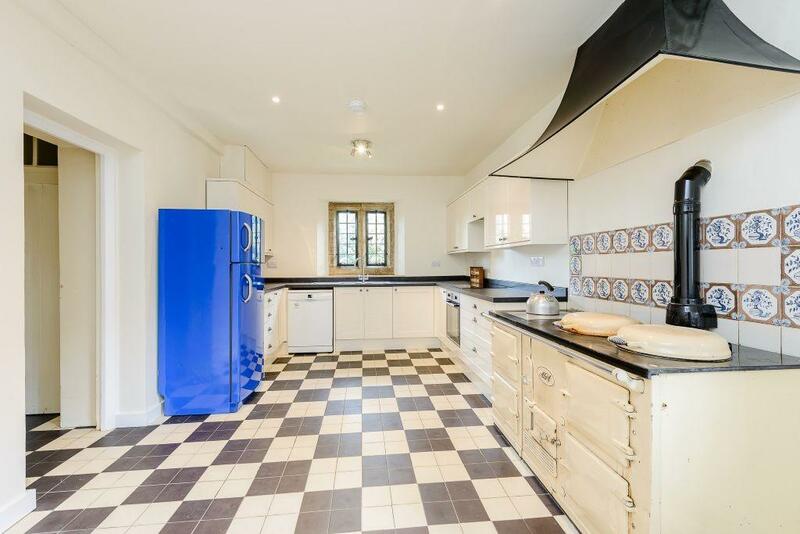 This is a gorgeous house in the centre of a delightful and thriving Oxfordshire village. 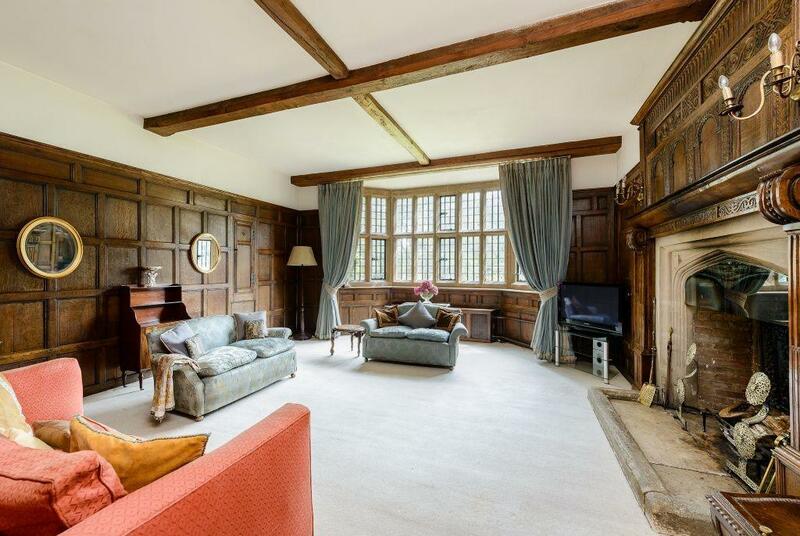 The house itself, which is Grade II* listed, was built upon the site of a 13th century manor house, with the building as it stands now mostly build around 1654. It was fully restored in 1894 and an extension was added a few years later, but remains rich in 17th century features. 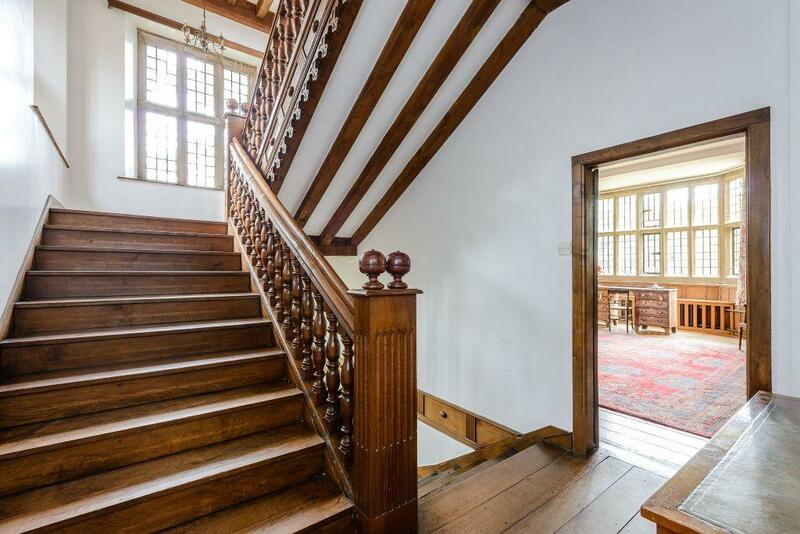 There are stone-mullioned windows, a balustrade roof, an oak doglet staircase, plus flagstone floors, beams and characterful fireplaces throughout. 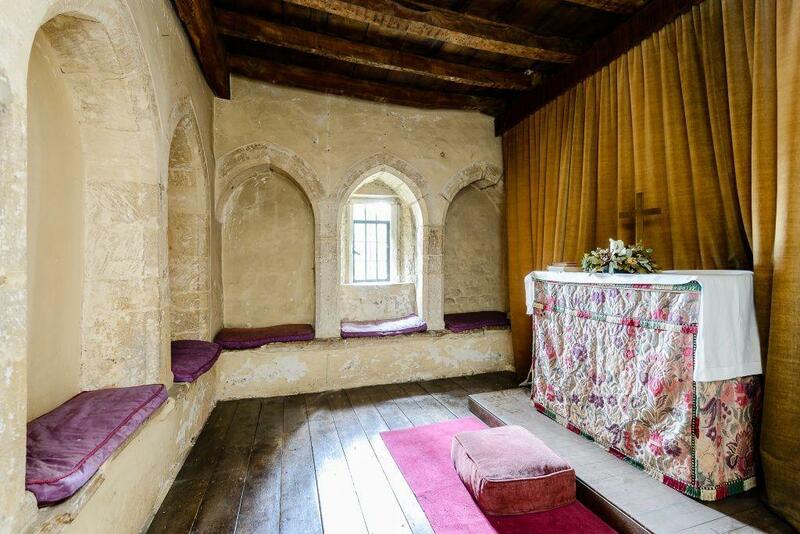 There’s also a castellated tower which contains there oak-panelled walls. 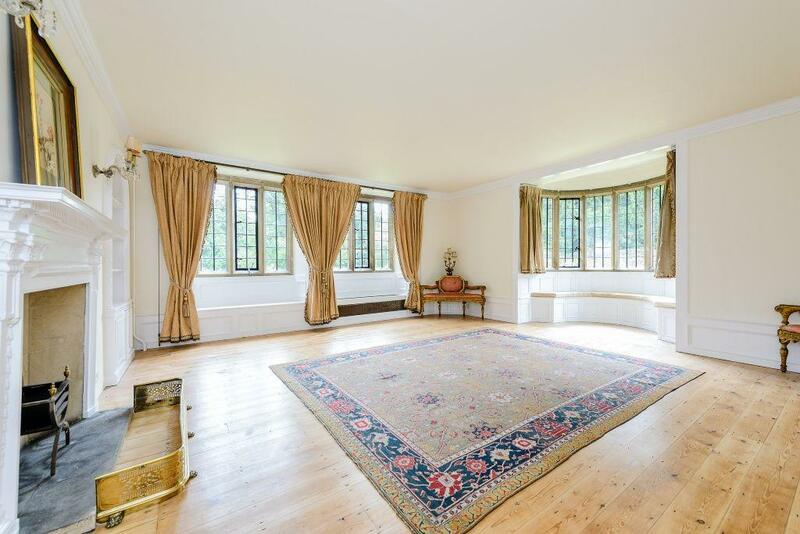 As well as the dining room and drawing rom there is a morning room – with a tiled floor and plenty of storage – plus a library with panelled walls and idyllic window seats. The kitchen-breakfast room has been recently re-fitted and boasts a gas Aga, while the white goods are tucked away in a utility room. Upstairs on the first floor there are seven bedrooms and, somewhat incredibly, a consecrated chapel. Above that again are two more bedrooms, while on the third floor there’s a box room – probably to be used as a study – which has access onto the roof. Castle House is available to rent through Strutt & Parker – see more details and pictures here.